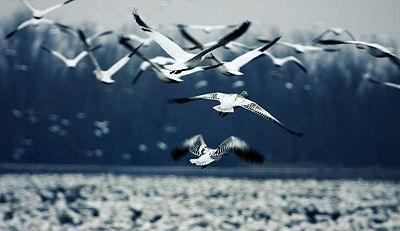 Birds migrate in order to avoid the physiological stress of cold weather and to take advantage of distant food resources. Some species migrate a few kilometers while others will travel hundreds or thousands of kilometers. Bad weather systems, predators, and habitat destruction prevent as many as half of migrating birds surviving to their destination. The ones that do arrive are exhausted and starving. You can protect migrants by keeping your cat indoors, turning off lights in office buildings at night, buying shade-grown coffee, and keeping bird baths free of mosquito larvae. 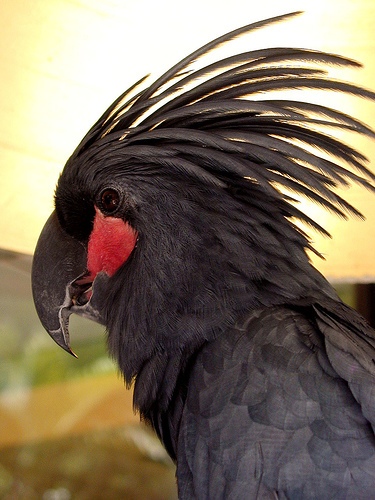 Migratory birds kept in captivity exhibit behavior called Zugunruhe, or migratory restlessness. They will flap their wings as if trying to take off at the same time as their counterparts in the wild are migrating. They also orient themselves in the appropriate direction in which they would be migrating. This phenomenon shows that migration is under partial genetic control. Cross-breeding experiments have shown that distance and timing of migration are also inherited traits. 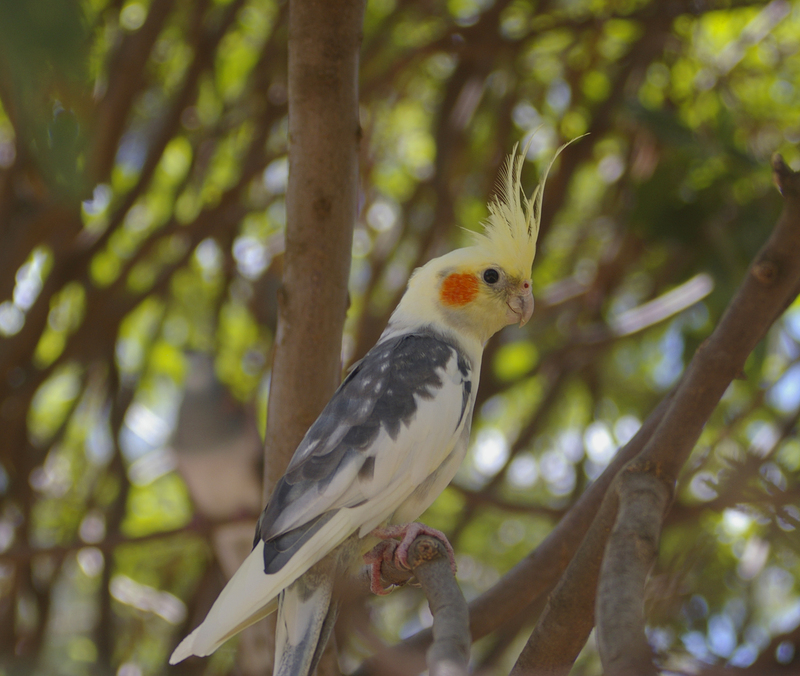 However, birds raised in captivity and released to the wild will not have knowledge of their species’ migration route. Since they haven’t learned the route from their parents, they will not know how to migrate. This is of concern especially for endangered species which are raised in captivity in order to ensure the survival of the species. These birds can be taught the proper migration route with aircraft-led migration.